A solenoid is an electromechanical device designed to convert electrical energy into linear mechanical work. The resulting linear work produced could either be pull or push in configuration. Examples of both versions are shown on pages throughout this site. When considering a solenoid application for your project, it is very important to determine what effect heat will have on the final output force. Heat can be the greatest enemy to proper performance, and can cause premature failure. 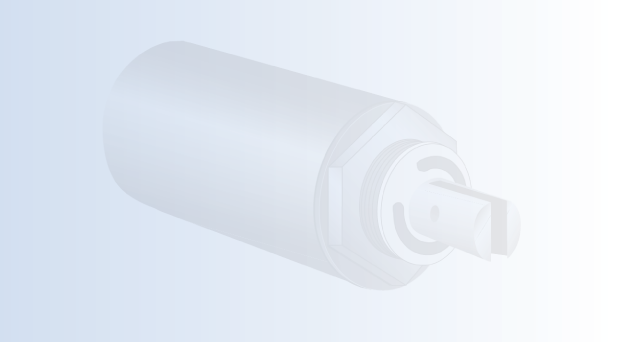 Our solenoids are designed to operate in ambient temperatures of -55° C to 85° C. All materials in producing our solenoids are high quality, UL recognized and rated to a minimum of 130° C, thus assuring you a dependable component for your product.